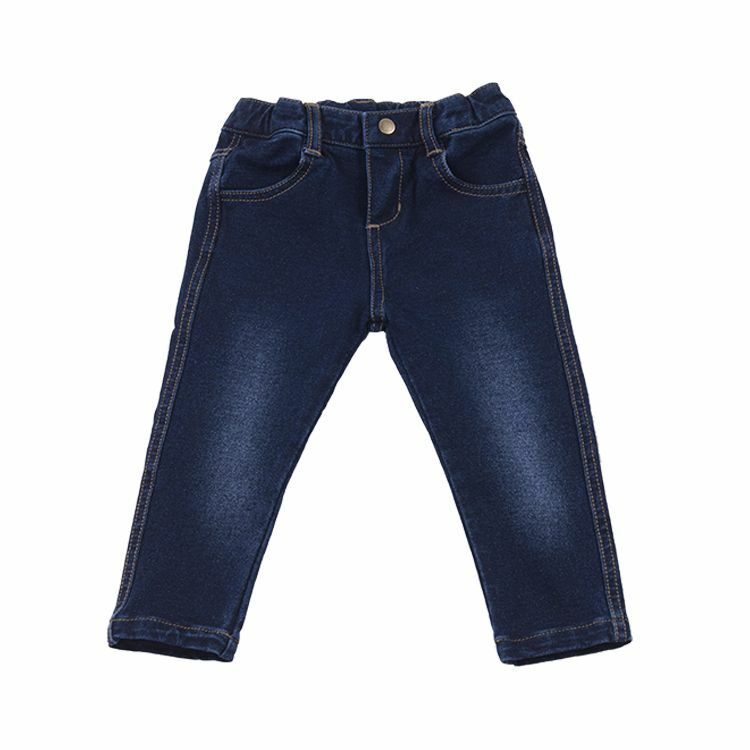 The high quality jeans from BOOF are a must-have for your baby. 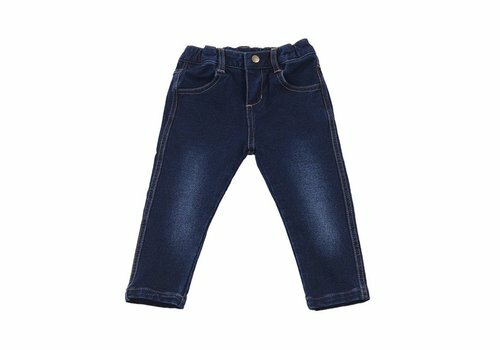 The perfect fit and cut, ensure comfortable pants for your baby or child. 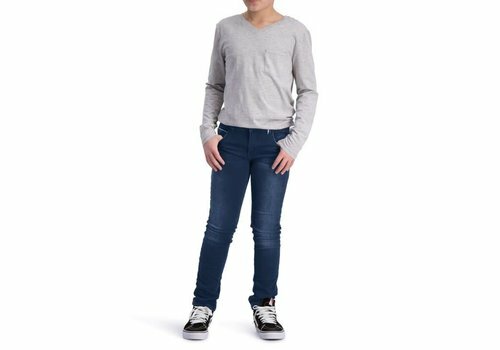 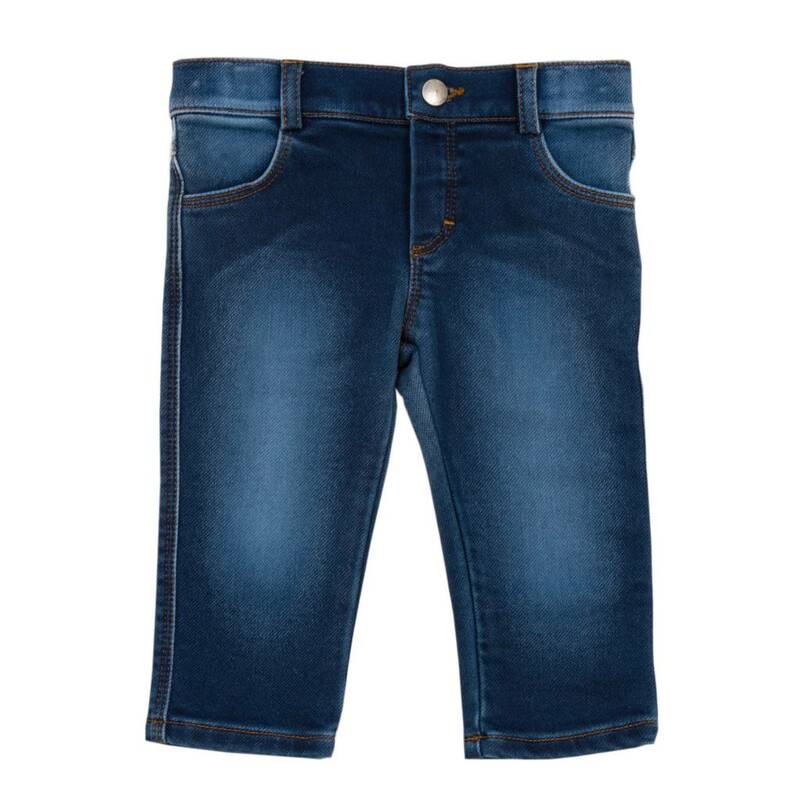 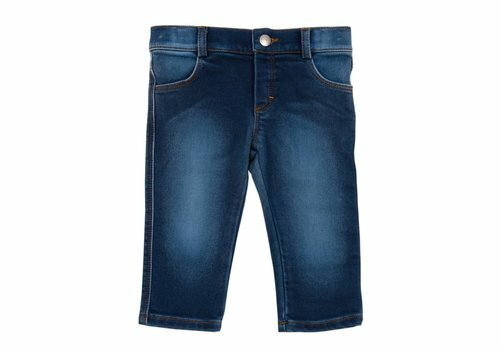 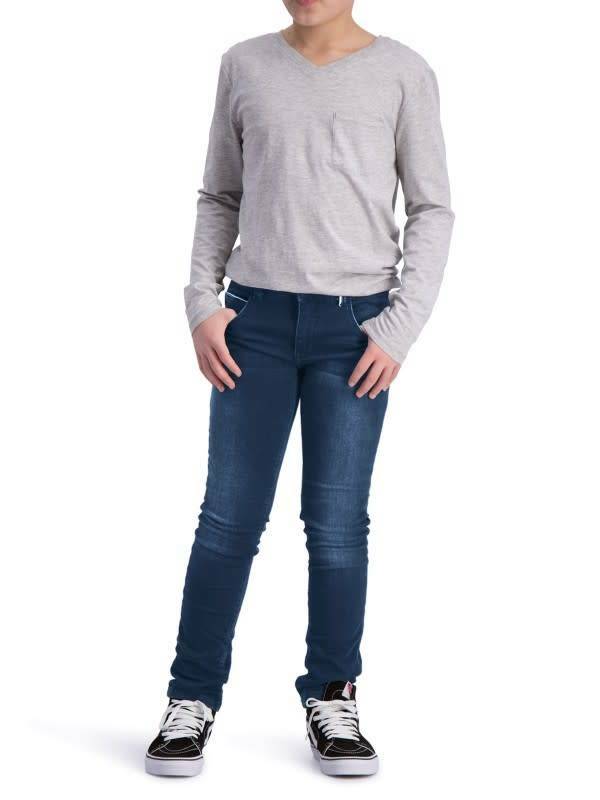 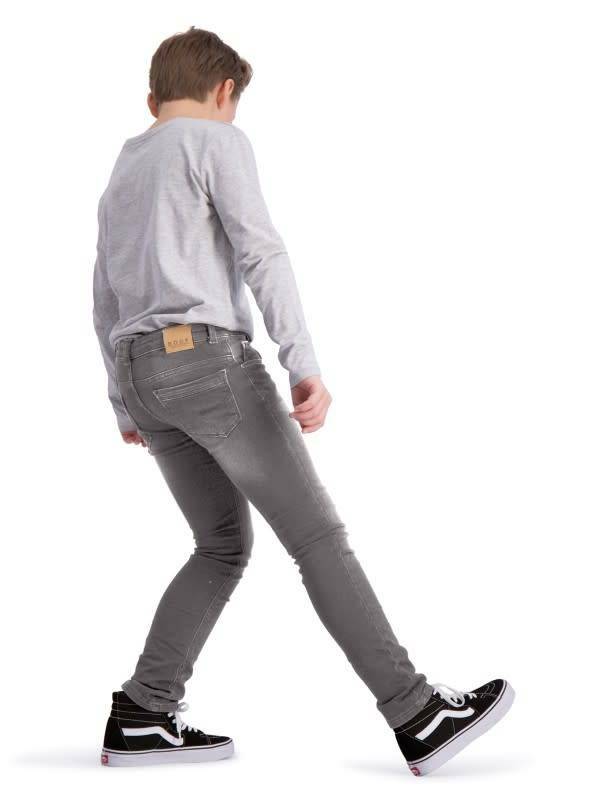 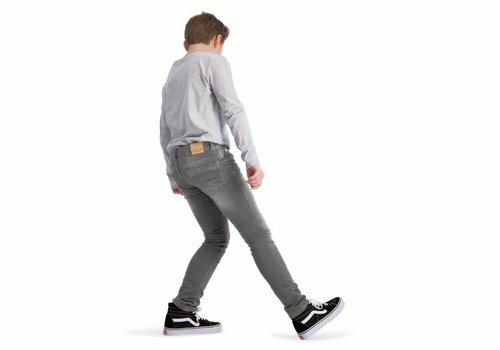 The BOOF jeans is a trendy pants and comfortable for your child. 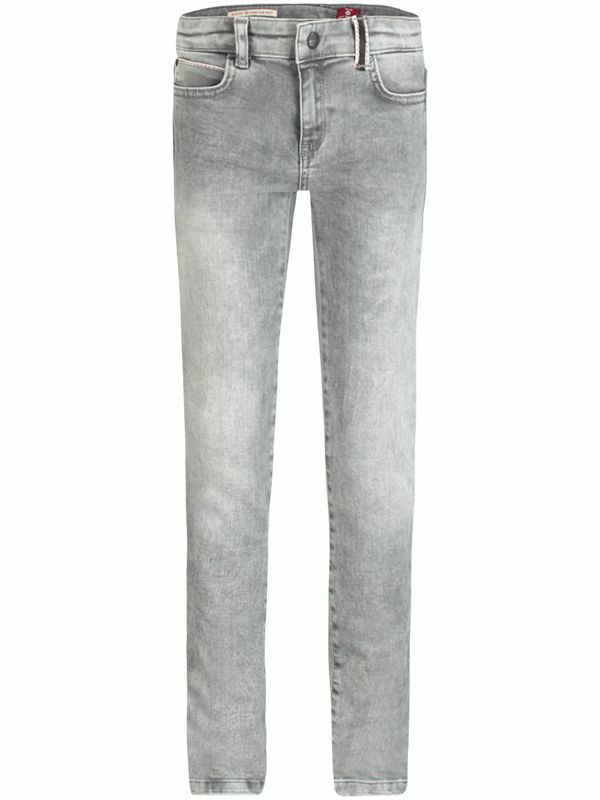 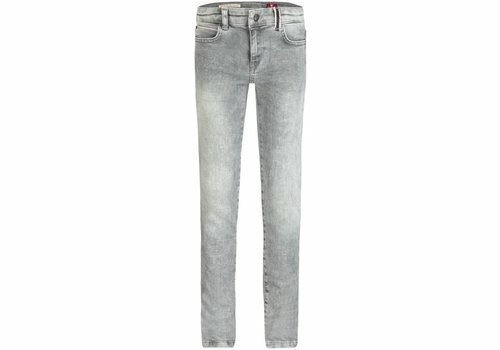 The 2.5% elastane in these jeans also ensures that the pants still have the same shape over time.